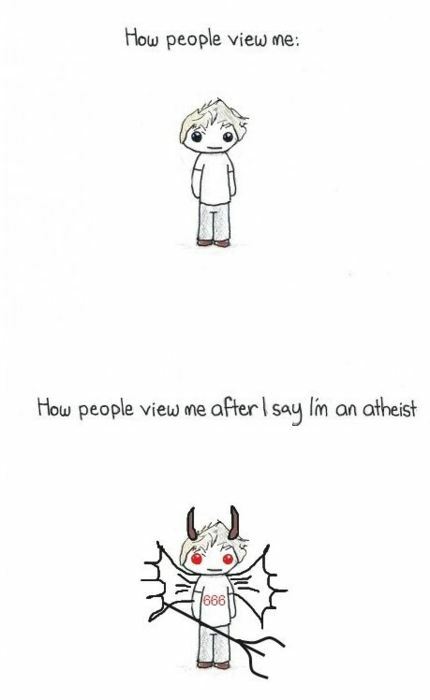 Story of an Atheists Life. . Wallpaper and background images in the Atheism club tagged: atheist funny cartoon story life. This Atheism photo might contain sign, poster, text, chalkboard, anime, comic book, manga, and cartoon. Thank goodness I live in Hong Kong. The people are so open-minded. Well most of them. Towards religion at least.